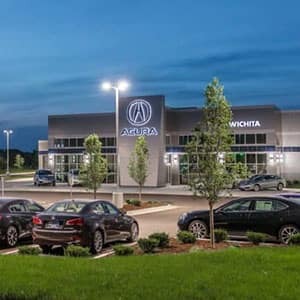 You might think there’s a huge step up in price from a compact sedan like the Toyota Corolla to an elite model like the Acura ILX, but the ILX Standard only starts at $25,900* to the Toyota Corolla XSE’s $22,880, which makes a minimal impact on your monthly payments. 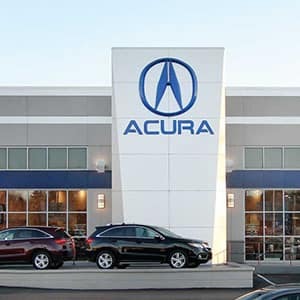 Basic Warranty: 48 Months/50,000 Miles with the Acura vs. 36 Months/36,000 Miles with the Toyota. Powertrain Warranty Time: 72 Months/70,000 Miles with the Acura vs. 60 Months/60,000 Miles with the Toyota. 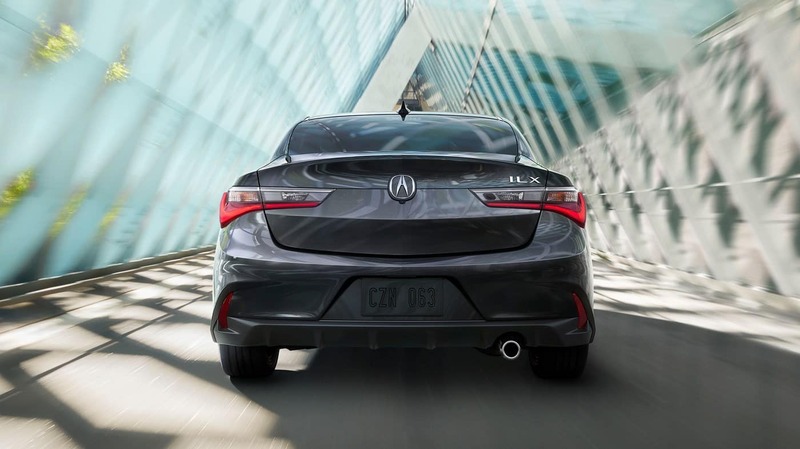 Kelley Blue Book called the new Acura ILX “fun to throw around corners” and noted it was “eager to please”. The Toyota Corolla feels underpowered in contrast, and a quick look at power ratings shows why. Acura ILX Engine Specs: Up to 201 hp and 180 lb-ft of torque from a 2.4L 4-cylinder. 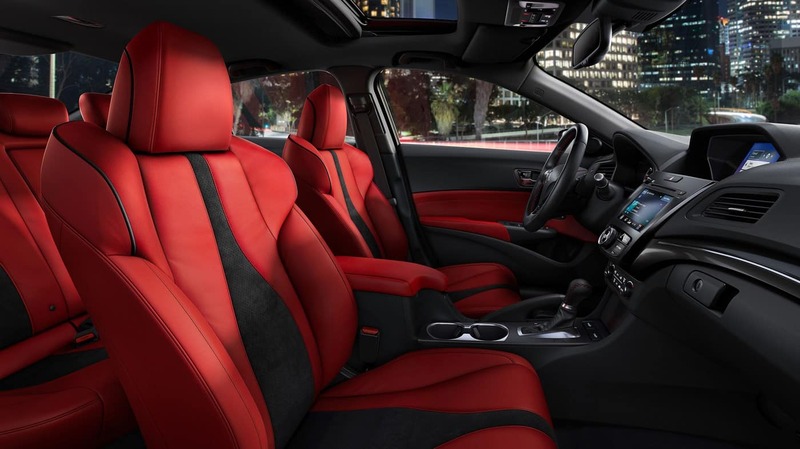 Toyota Corolla Engine Specs: Up to just 132 hp and 128 lb-ft of torque from a 1.8L 4-cylinder. 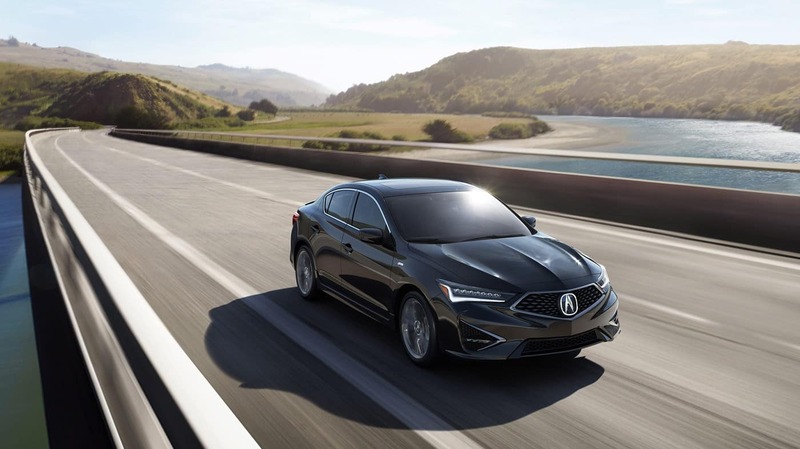 Compare Acura ILX Standard price vs. Toyota Corolla price and you’ll wonder exactly where the Toyota thinks its value is. 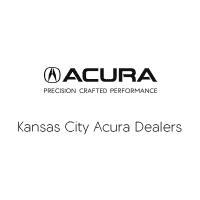 For strong features, superior warranty coverage, and exceptional performance, feel free to contact us today or visit a Kansas City Acura showroom to explore special offers and financing options.